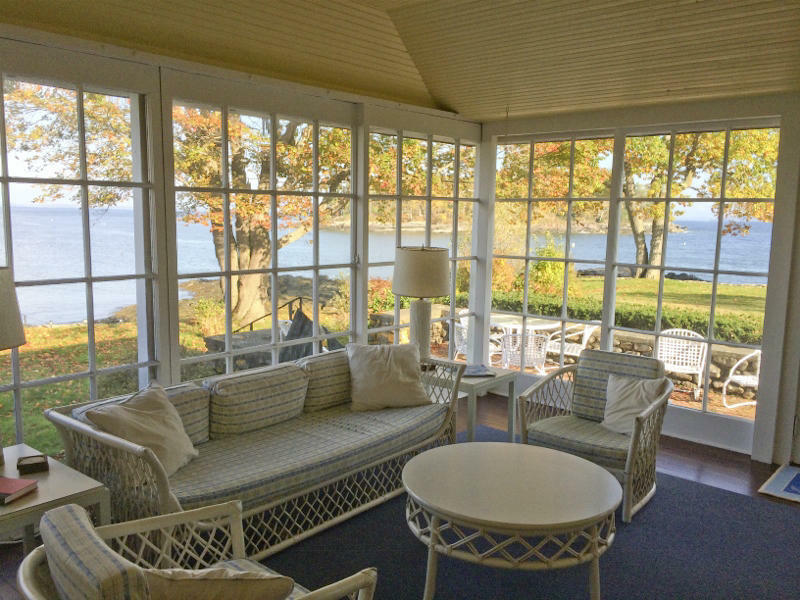 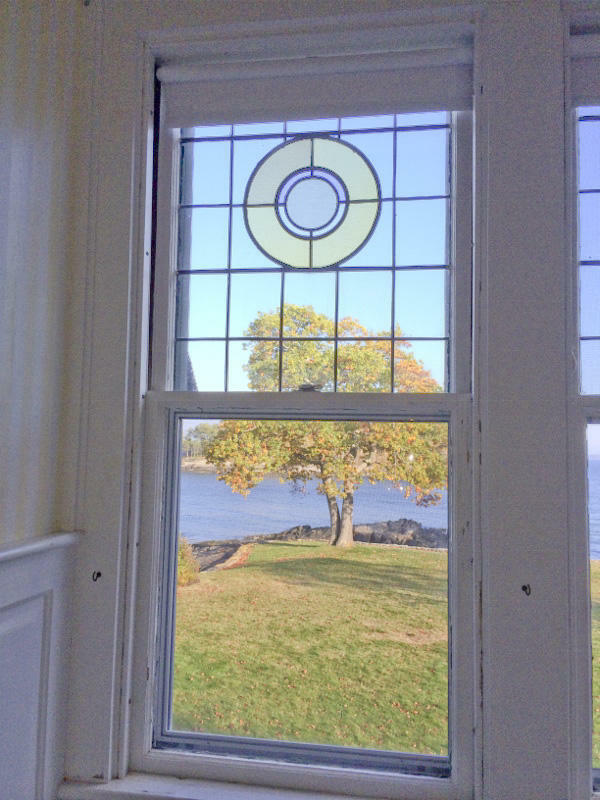 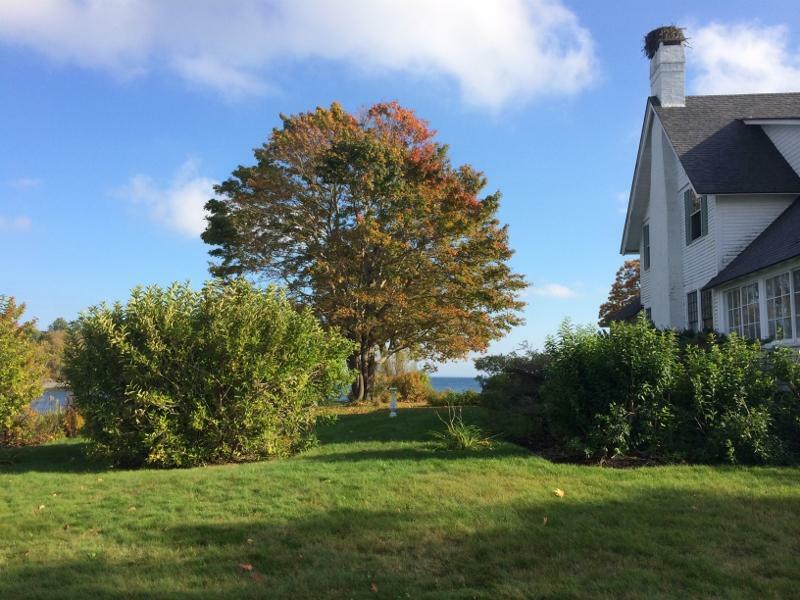 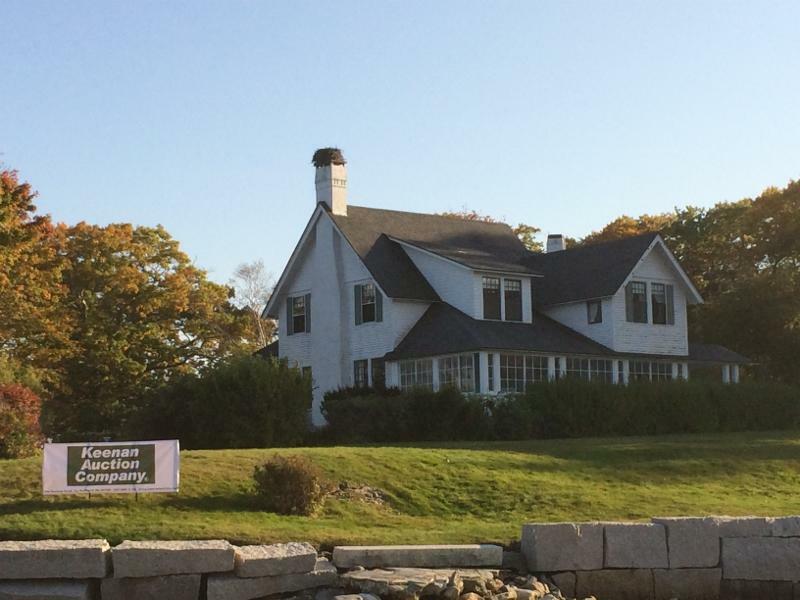 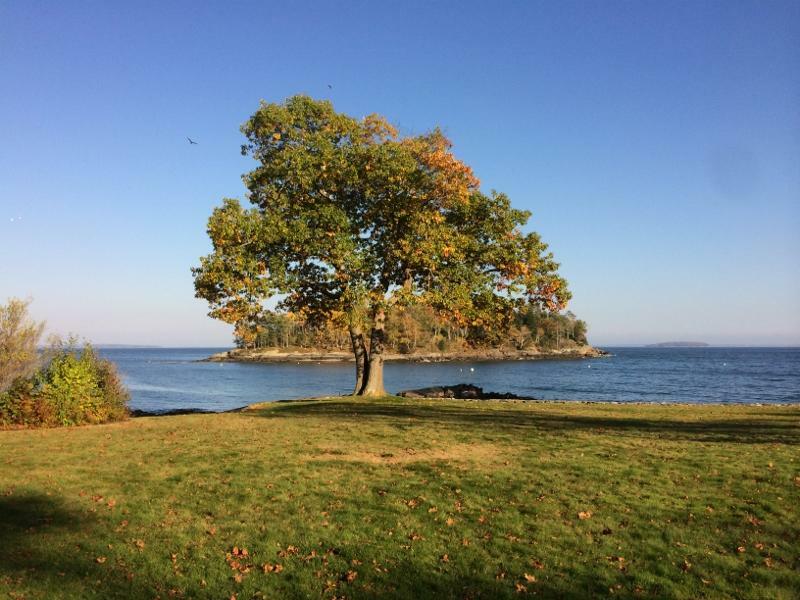 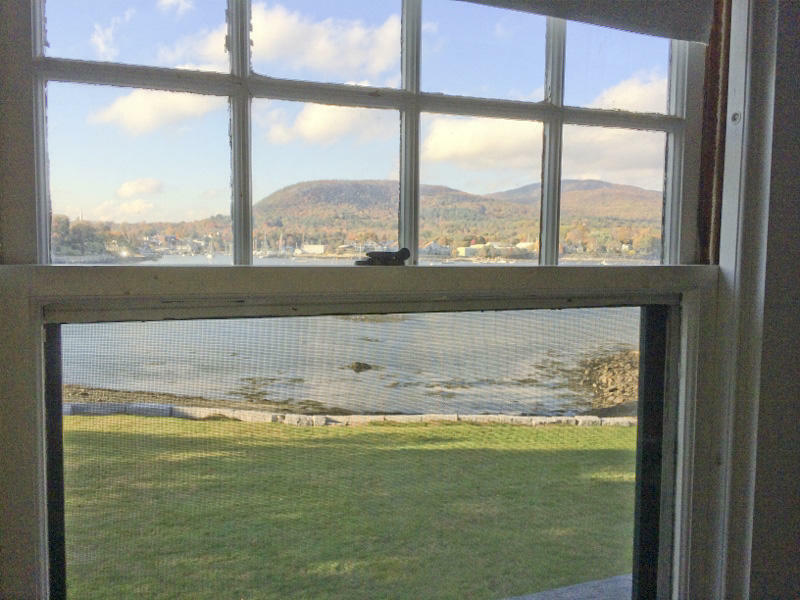 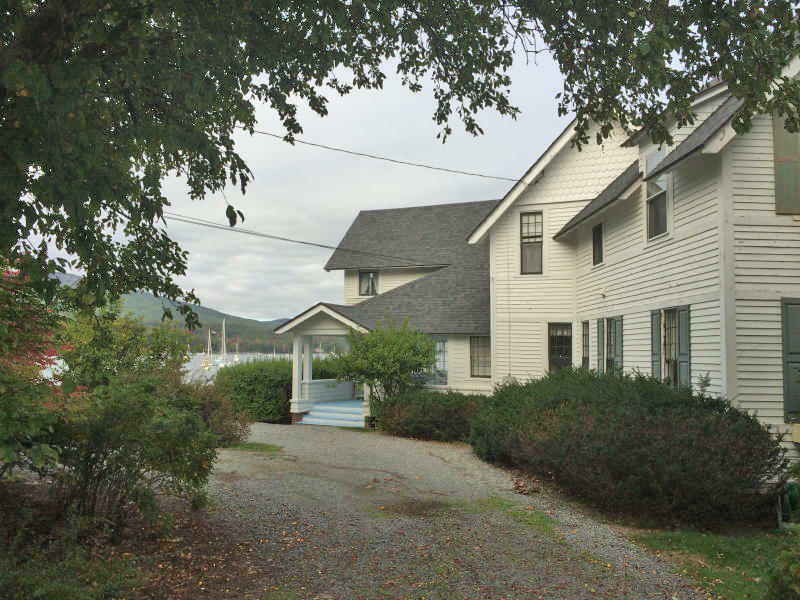 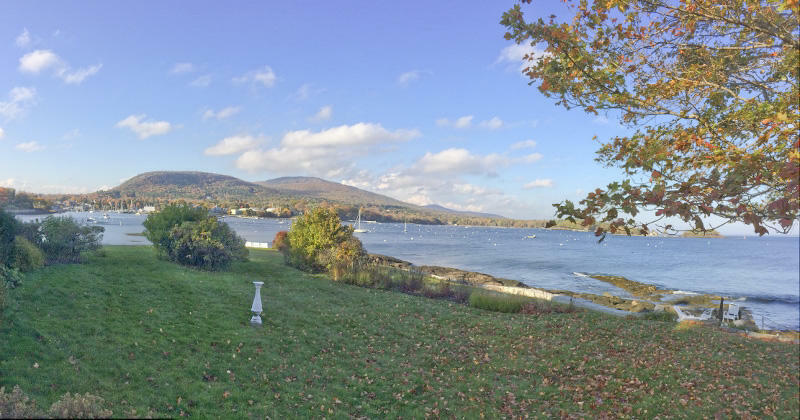 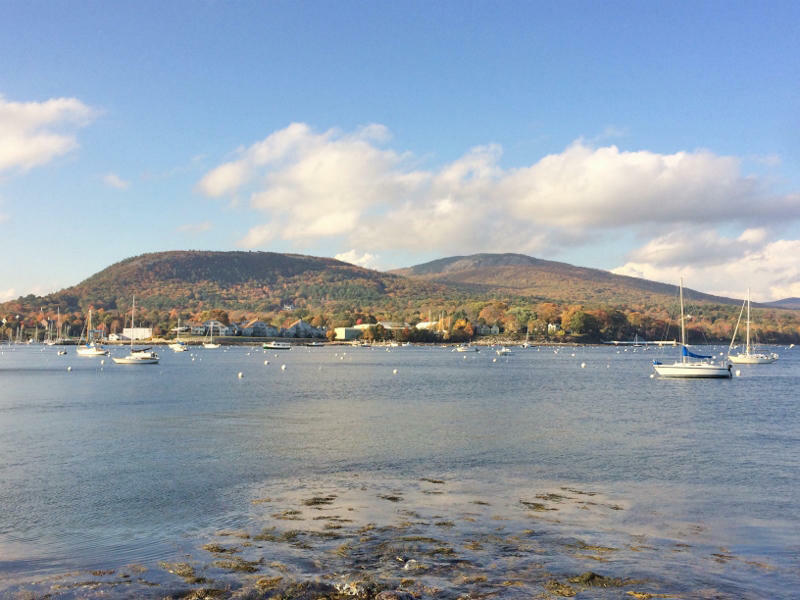 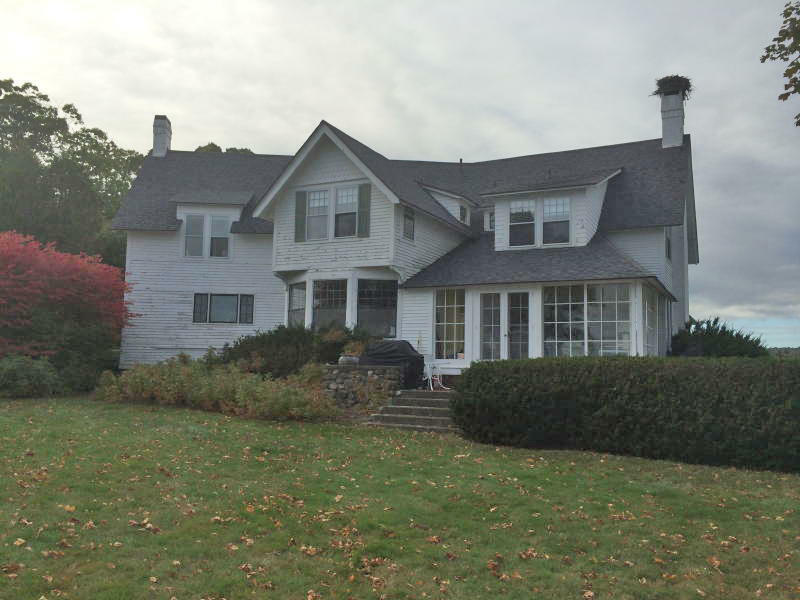 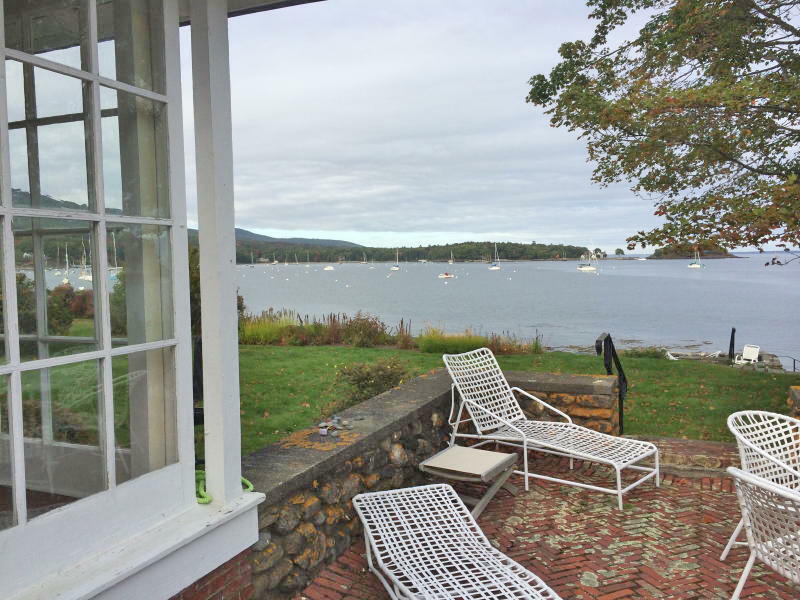 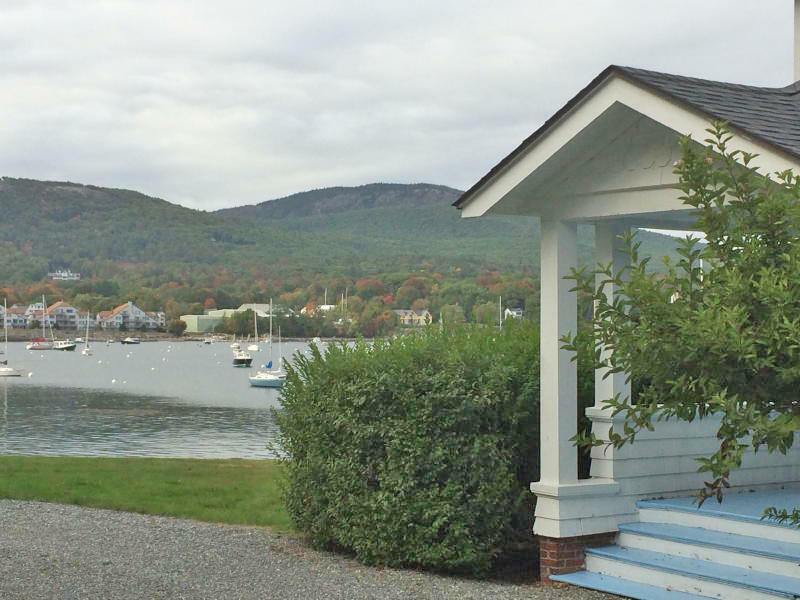 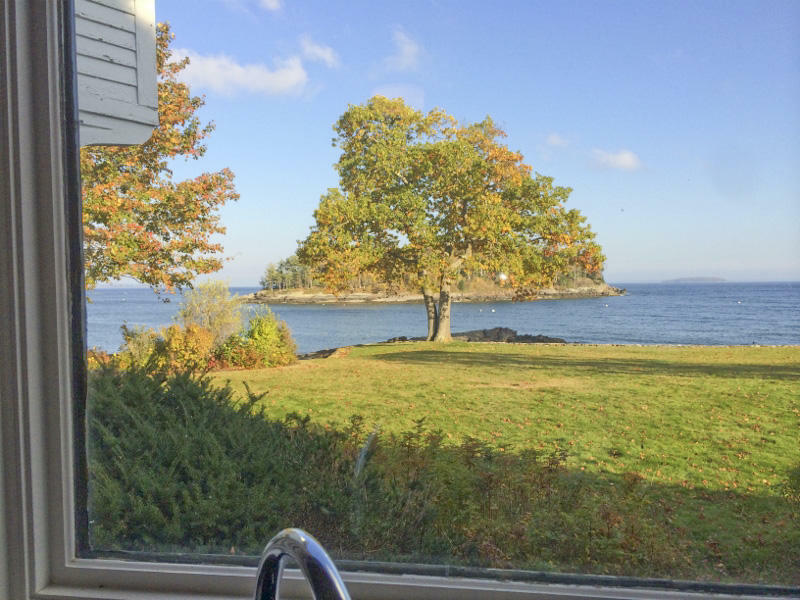 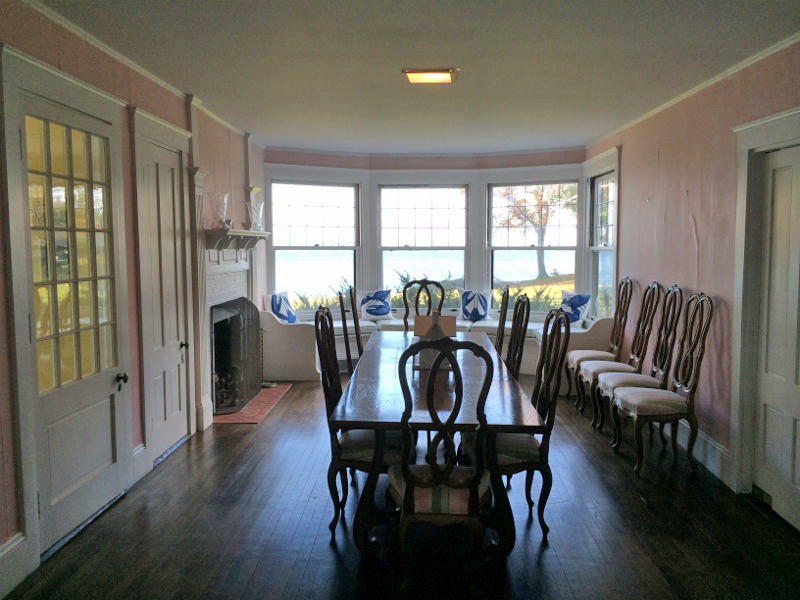 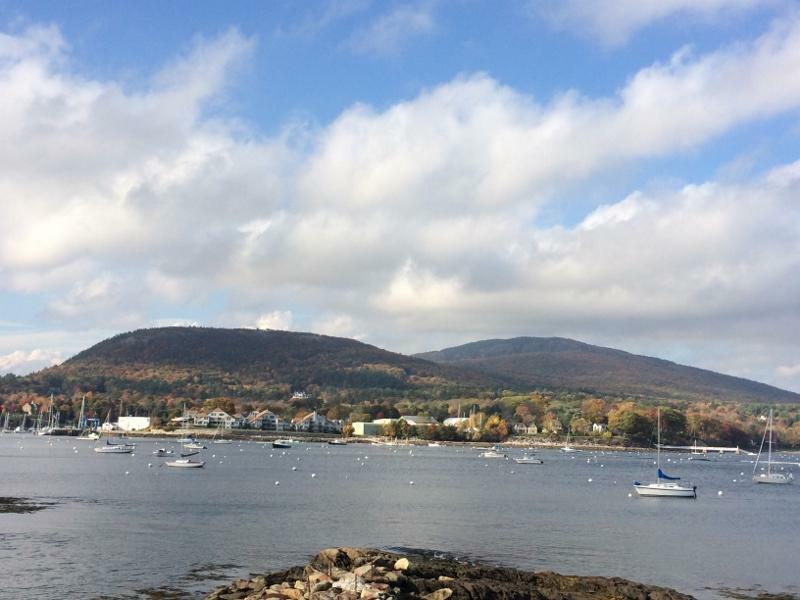 Auctioneers Note: The Keenan Auction Company is pleased to offer at public auction “10 Dillingham Point”, a circa 1880 classic Maine summer cottage located where the mountains meet the sea on Camden Harbor. 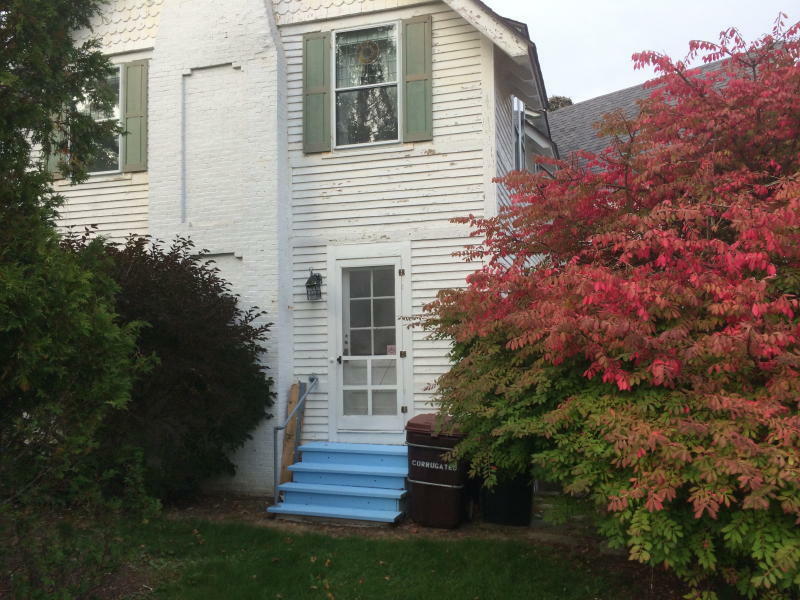 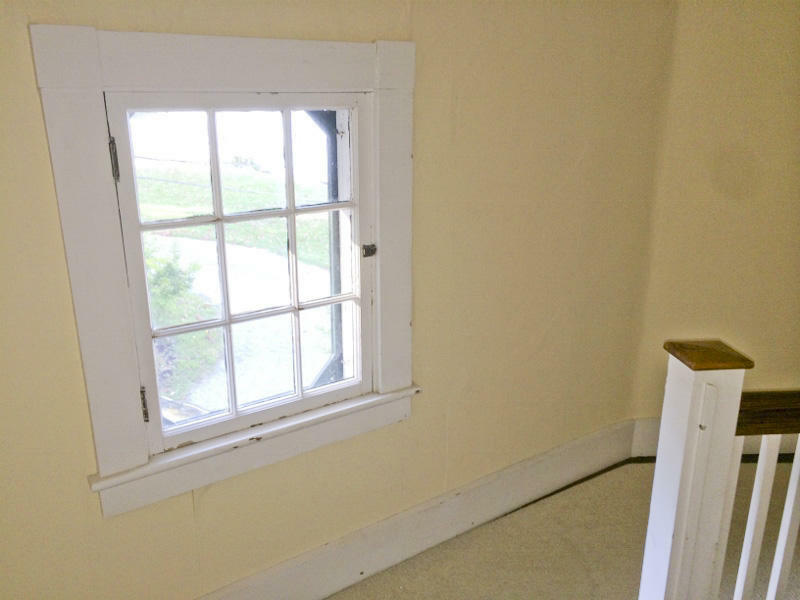 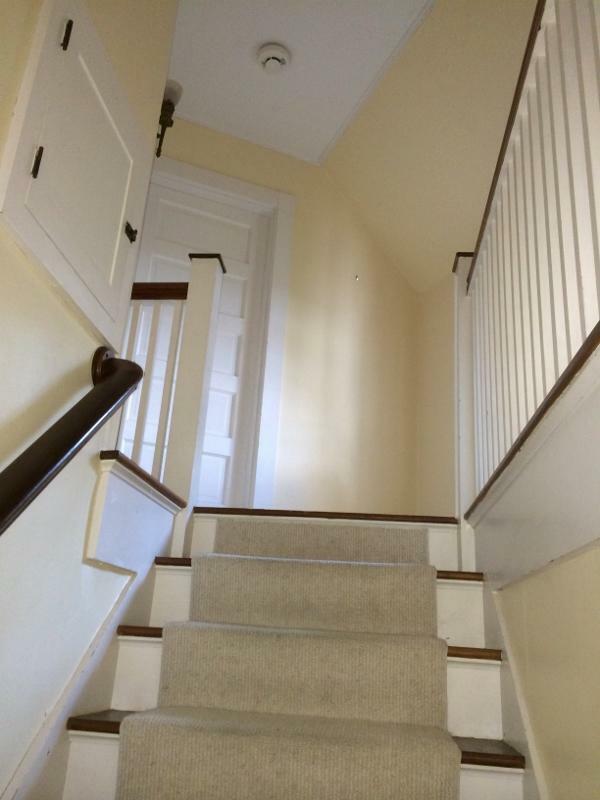 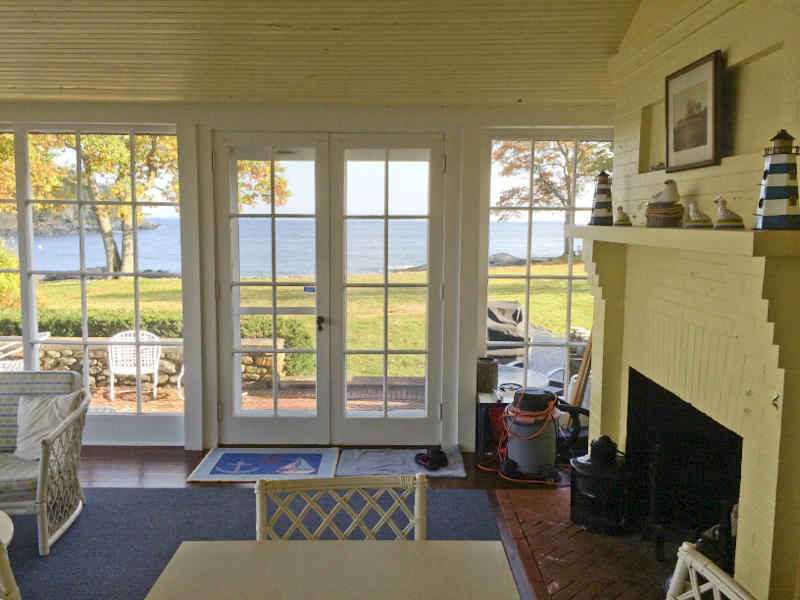 The cottage was built by the Dillingham family who were early settlers of Camden, and for whom the point of land that frames the harbor was named after. 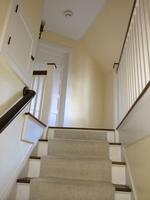 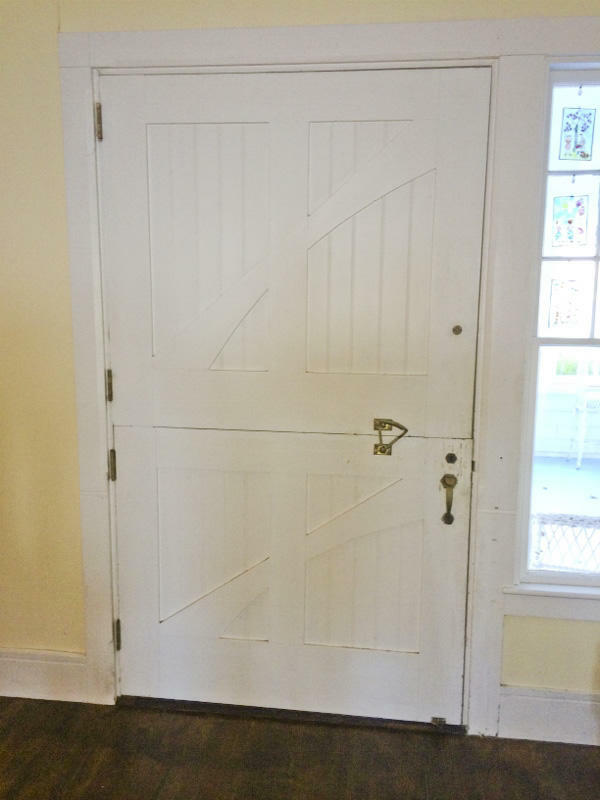 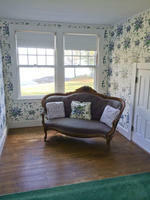 The home boasts many period details and it returns you to the era of Maine's grand summer cottages. 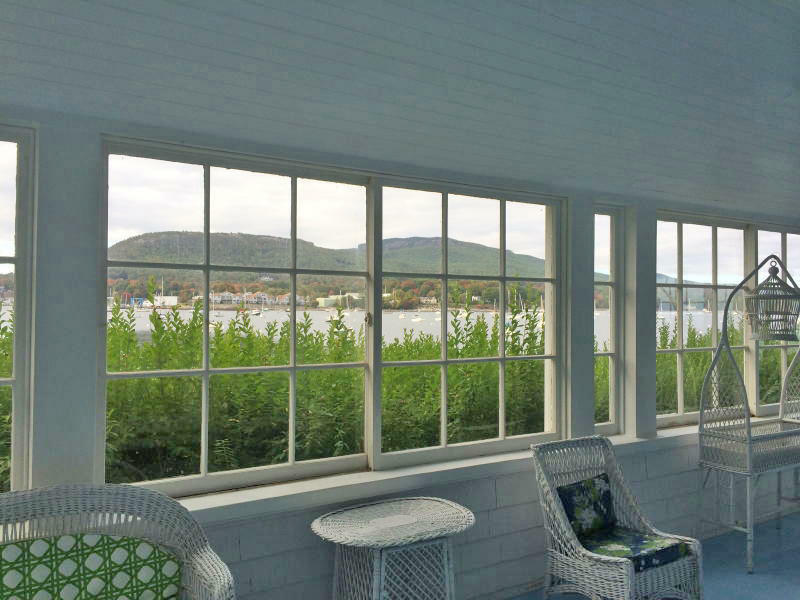 Please join us on auction day for this rare opportunity to own one of Camden Harbor’s iconic landmarks. 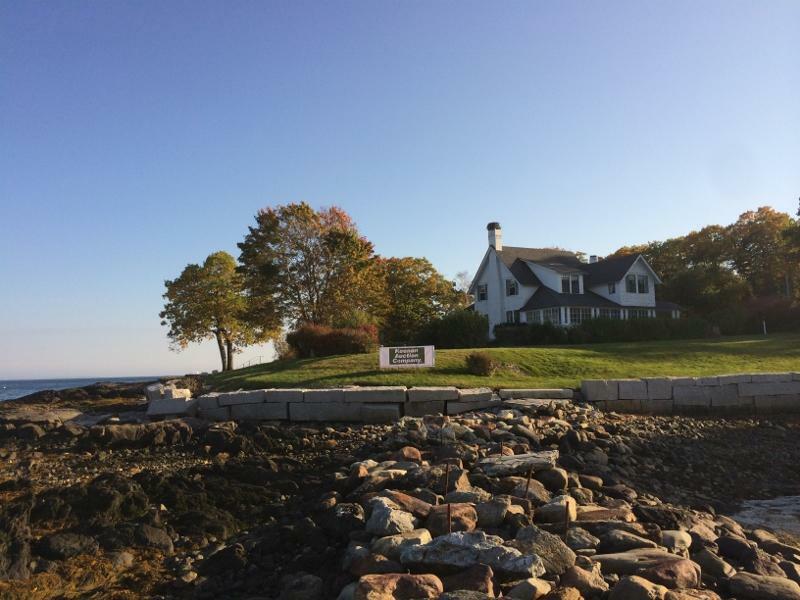 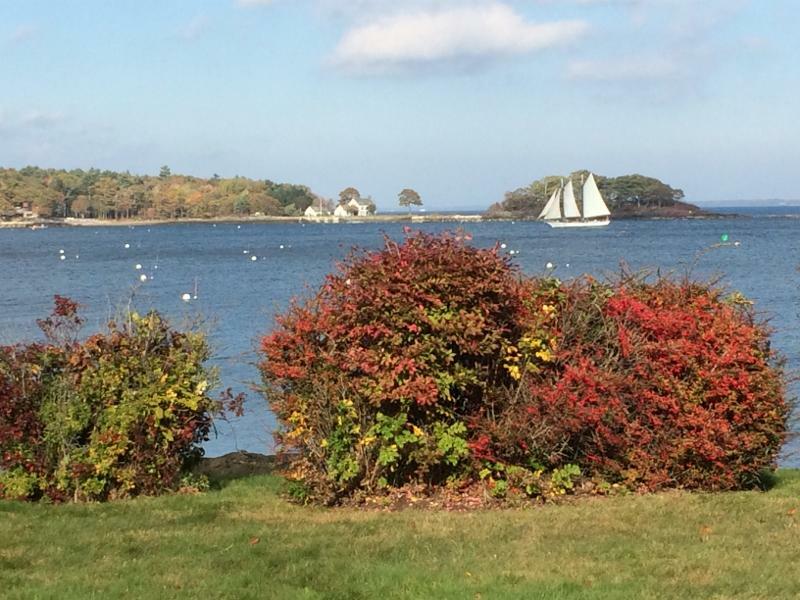 10 Dillingham Point is one of Camden Harbor's iconic landmarks. 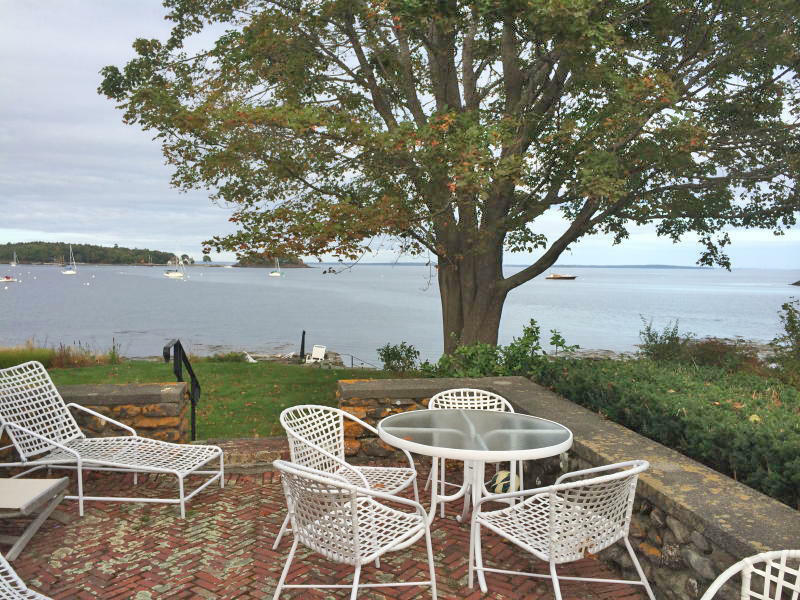 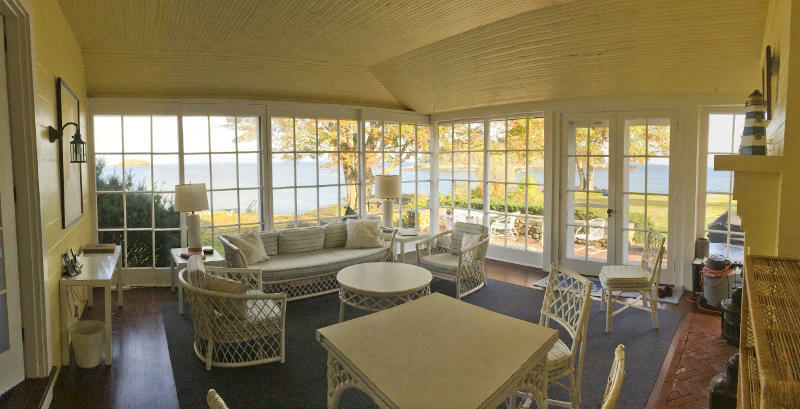 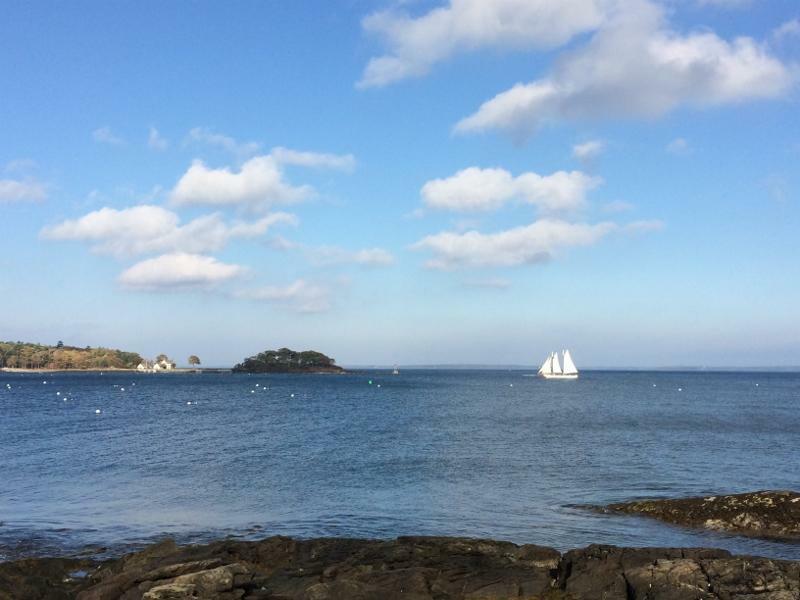 The 1,294+/- feet of shorefront is met by rolling lawns and offers views of the harbor, Mount Battie, Curtis Island and Penobscot Bay. 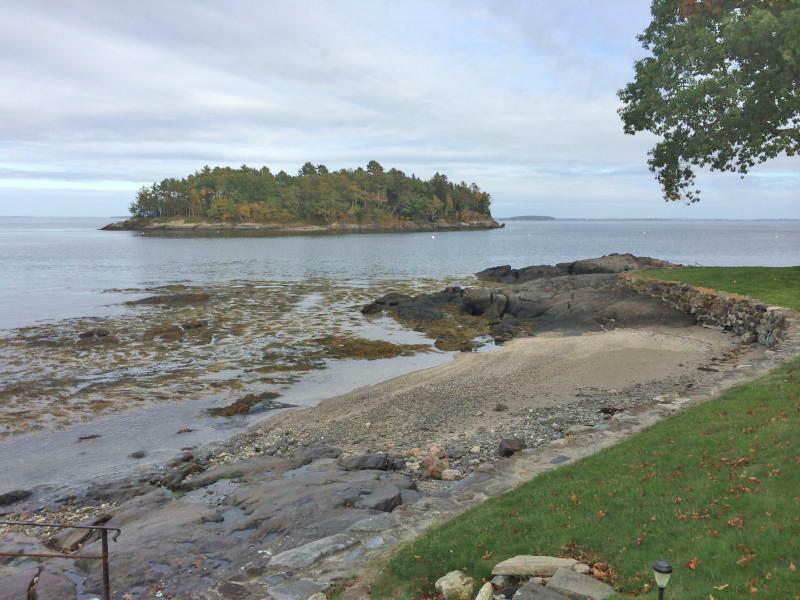 There are 3 private beaches and a stone shorefront patio. 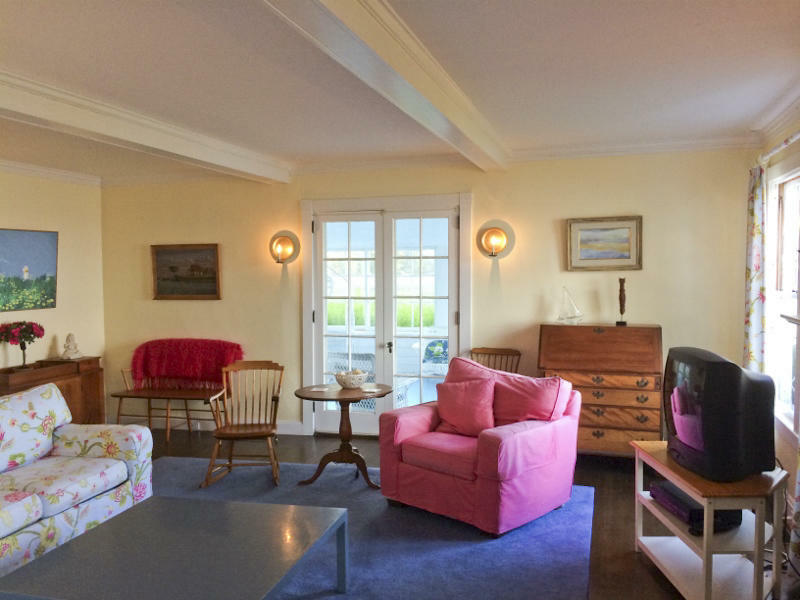 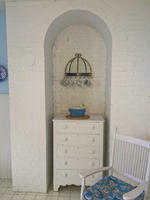 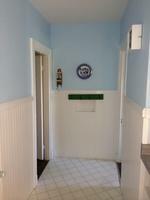 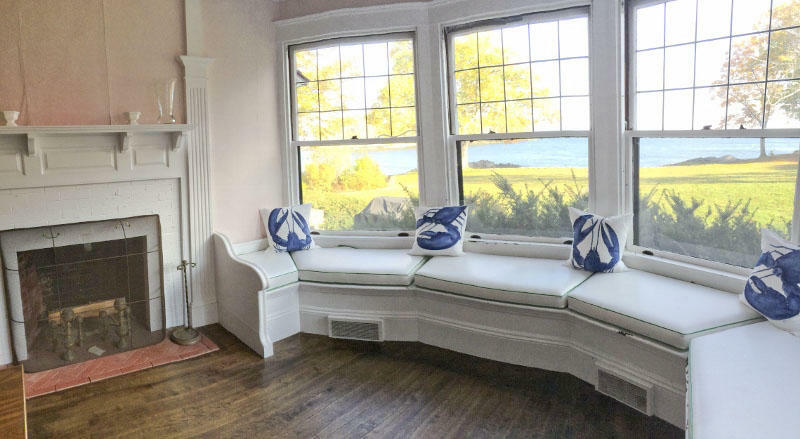 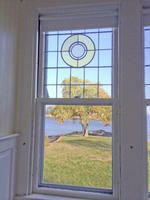 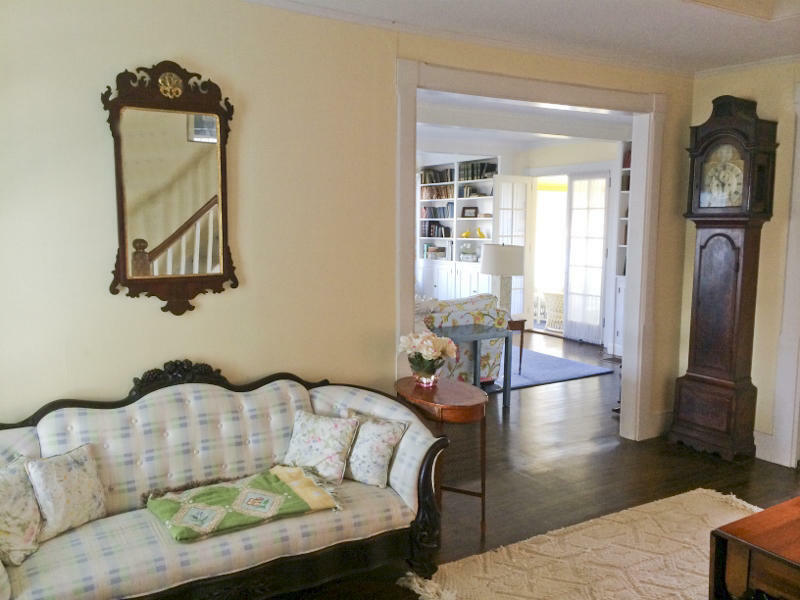 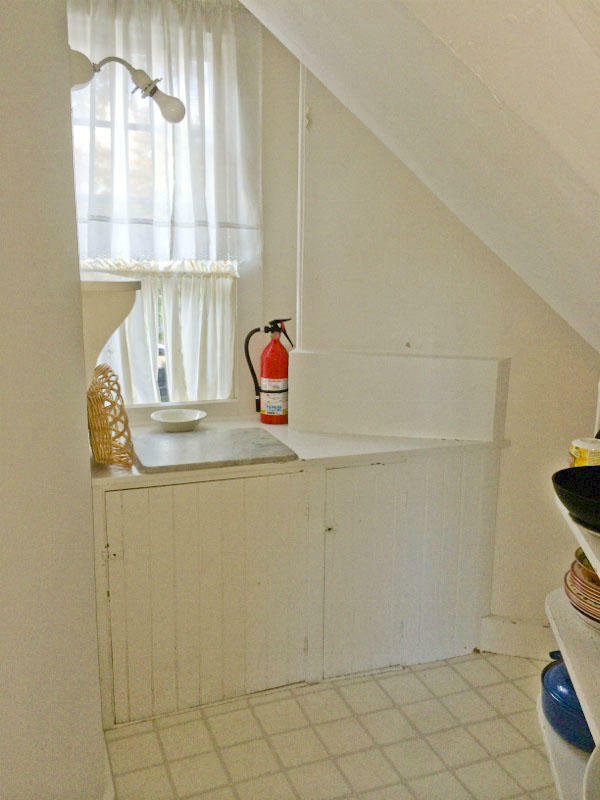 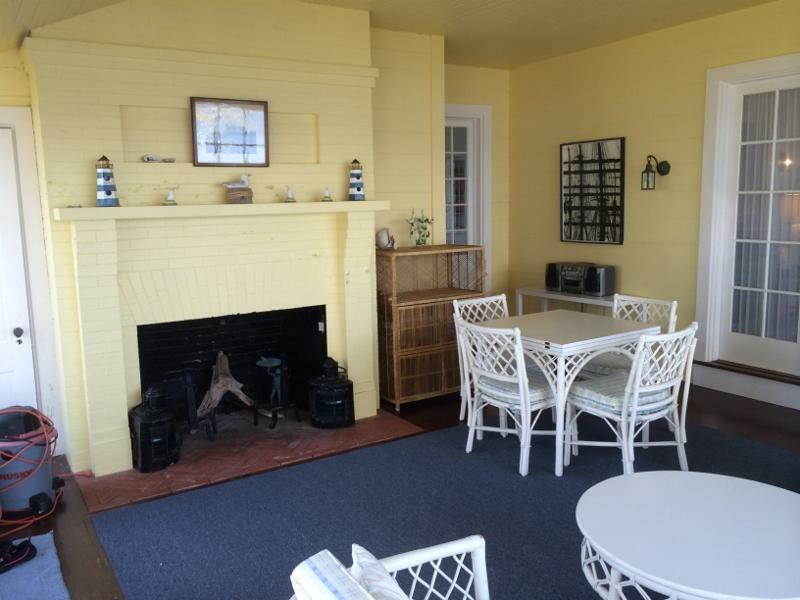 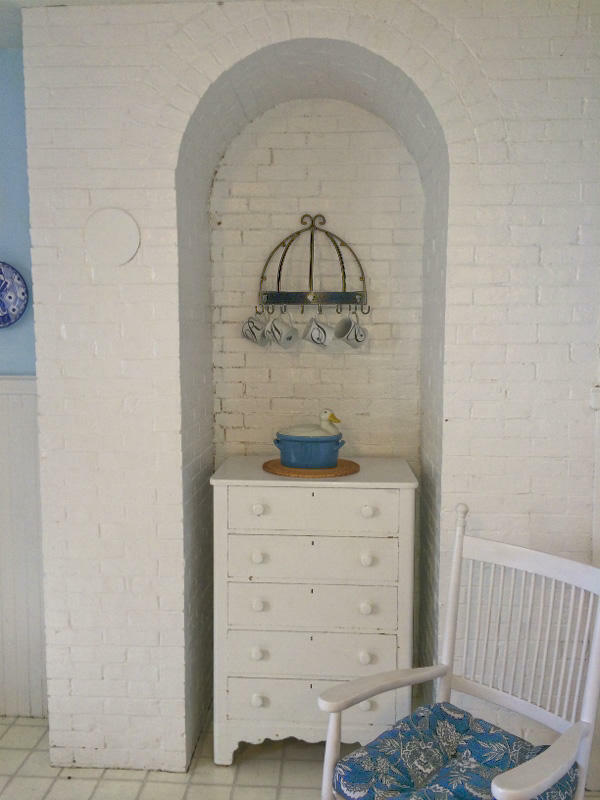 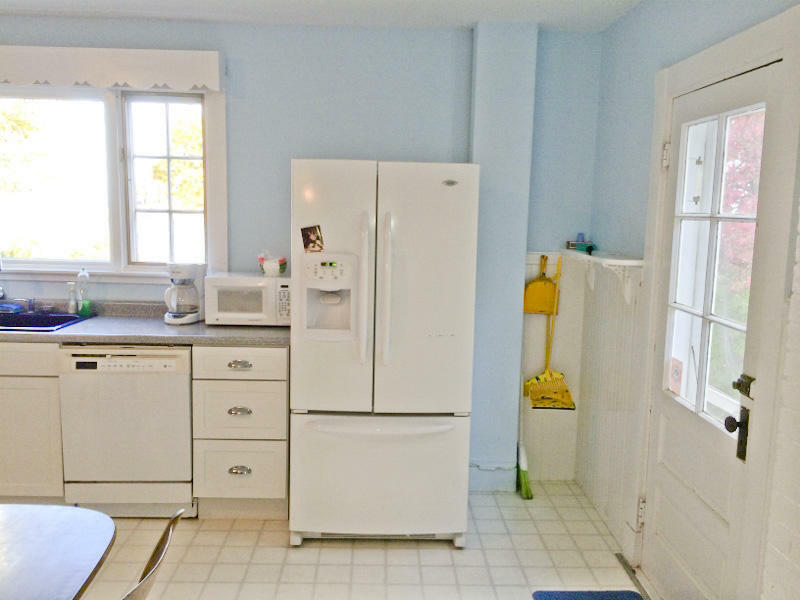 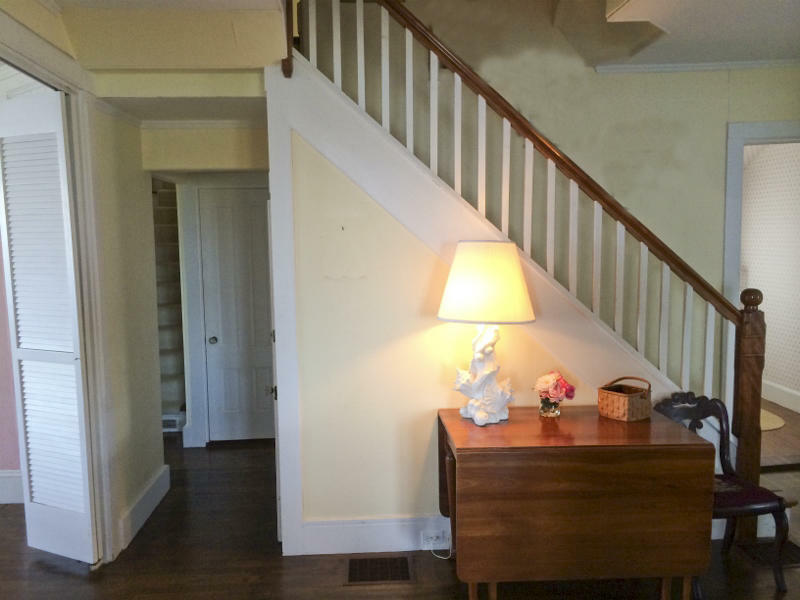 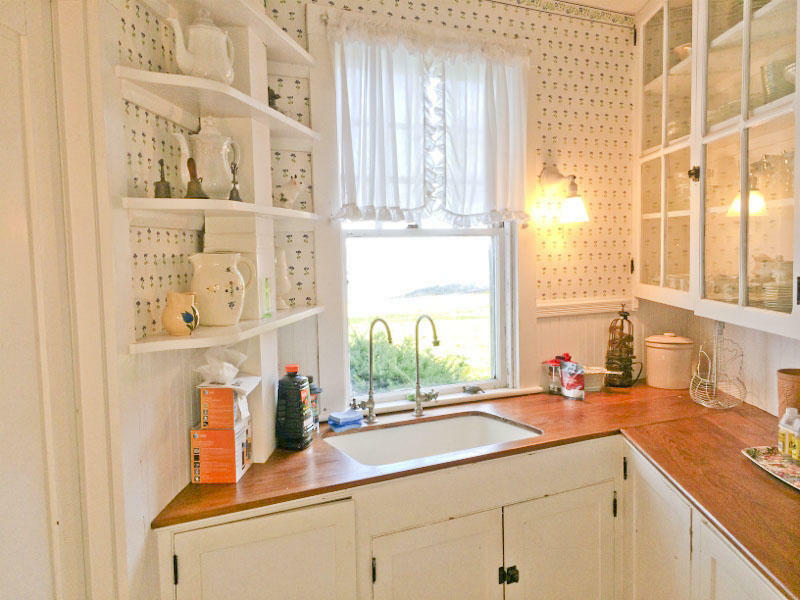 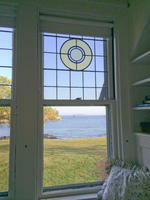 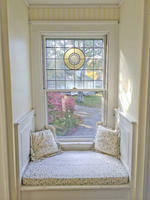 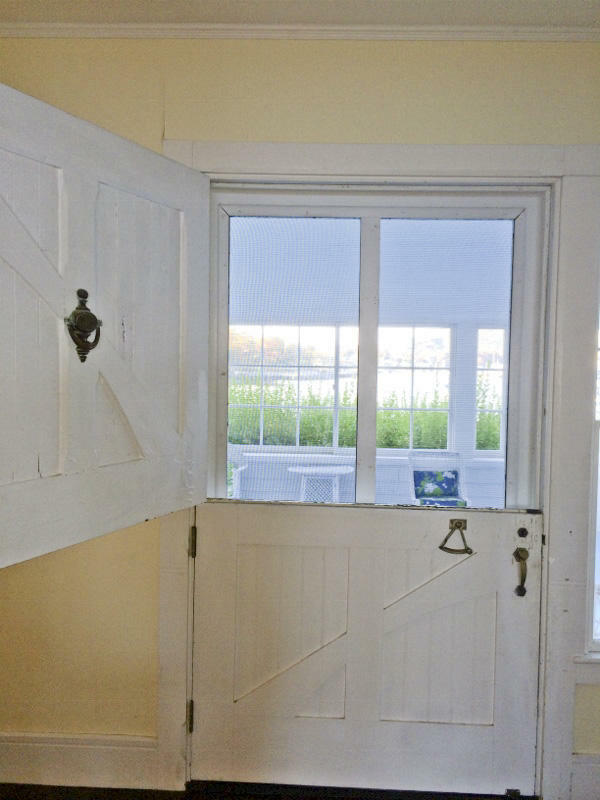 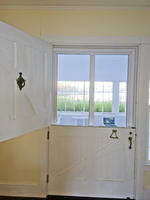 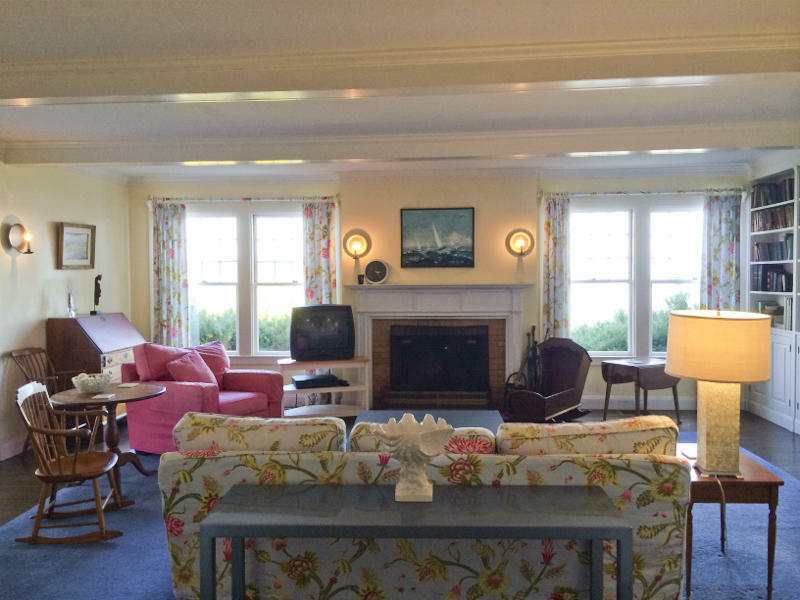 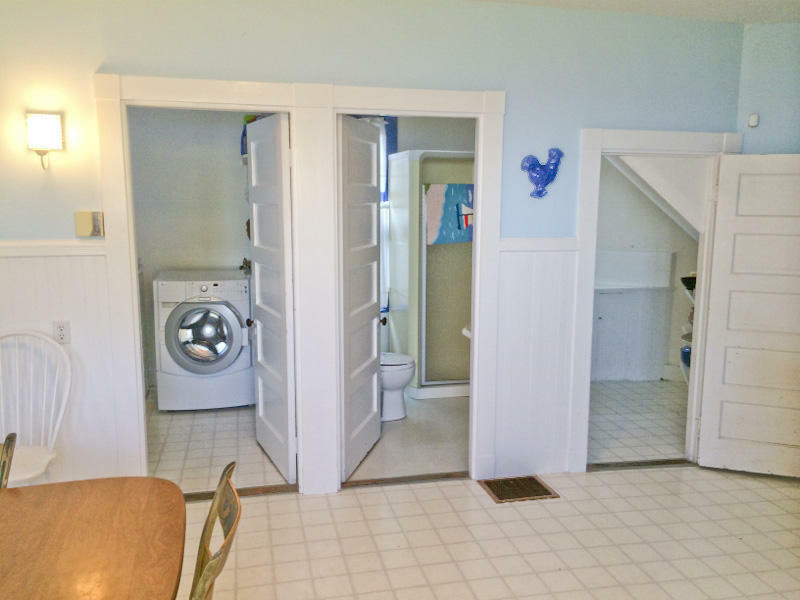 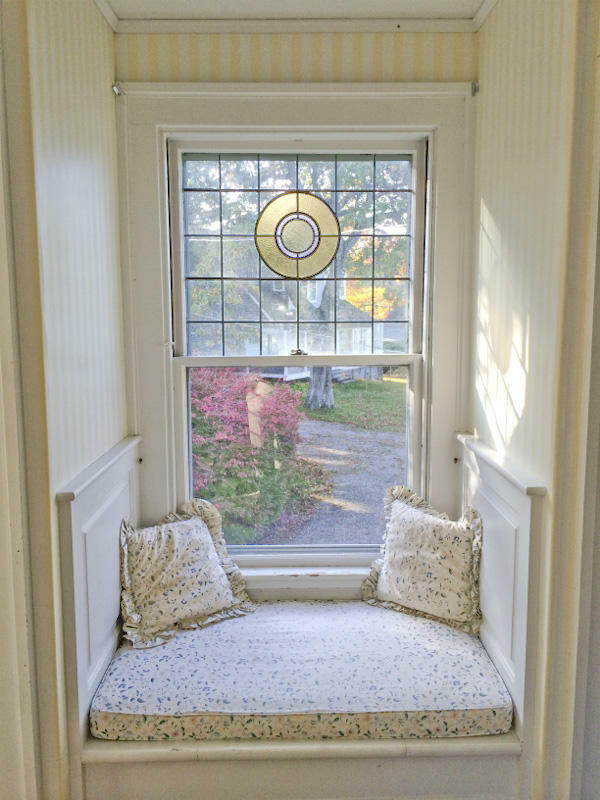 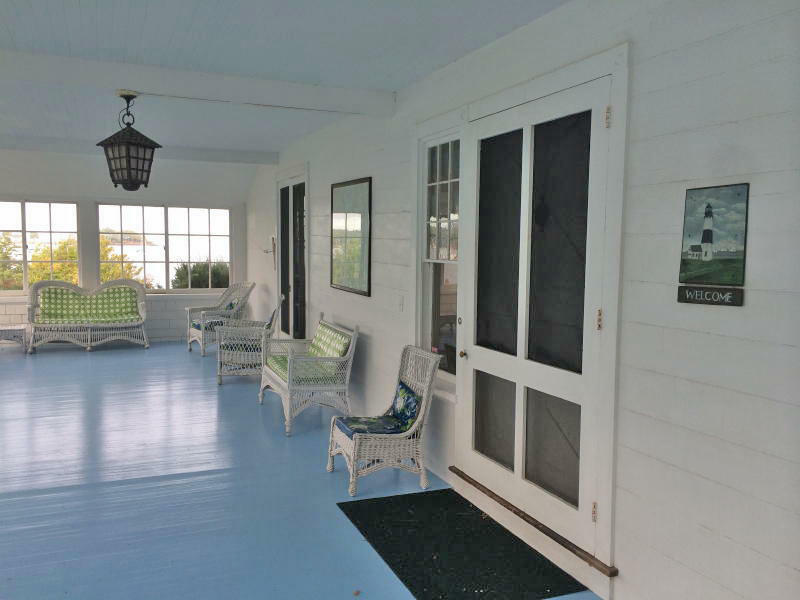 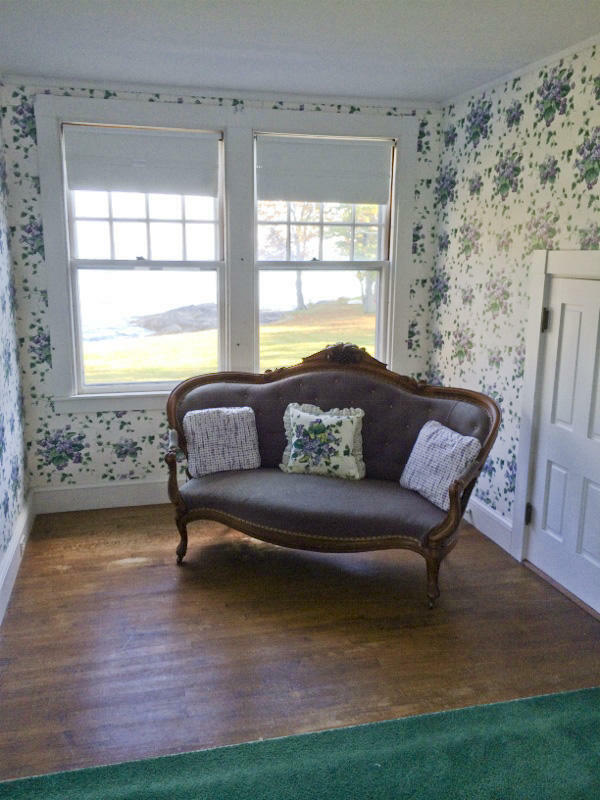 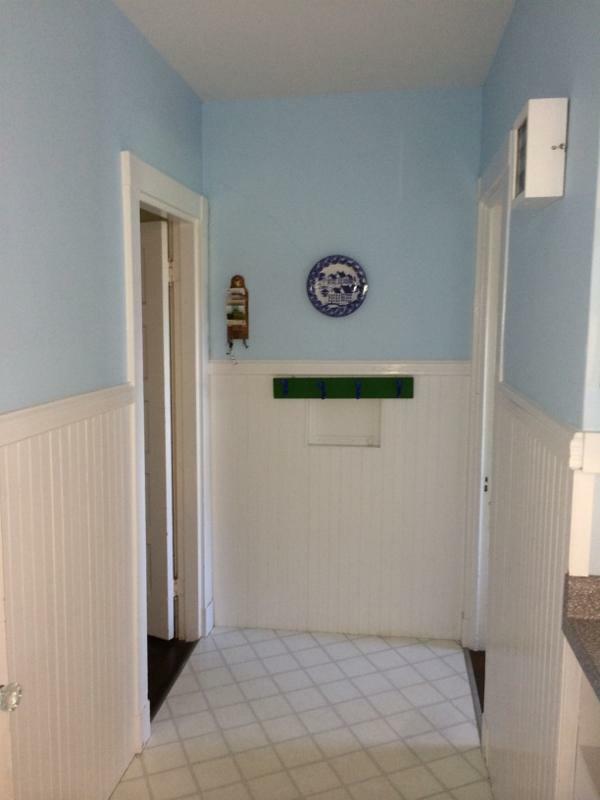 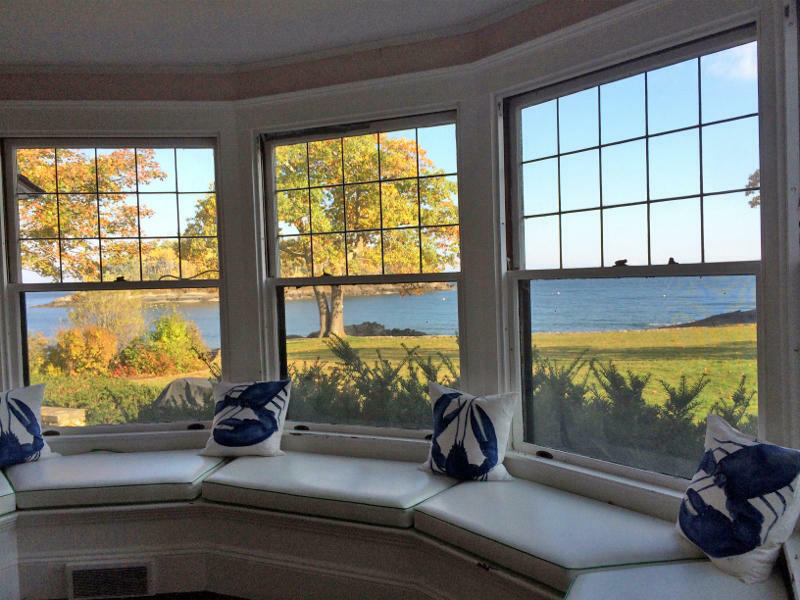 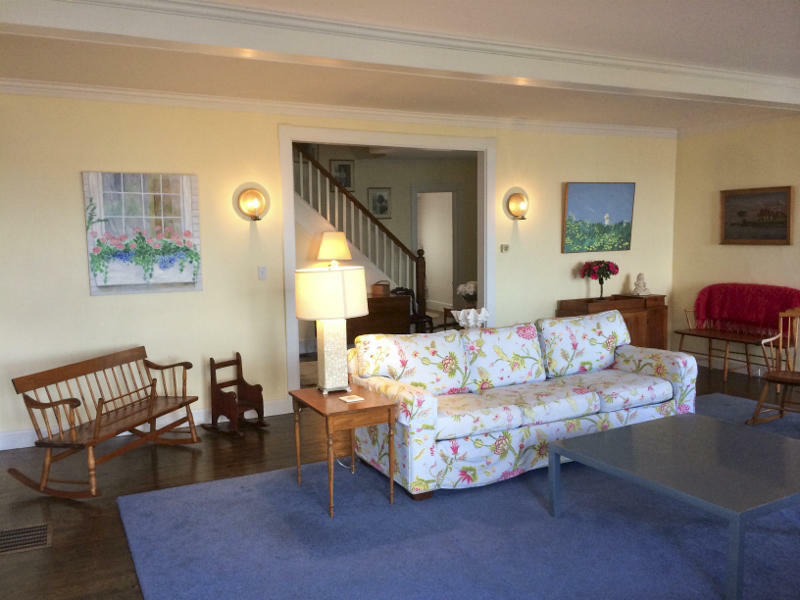 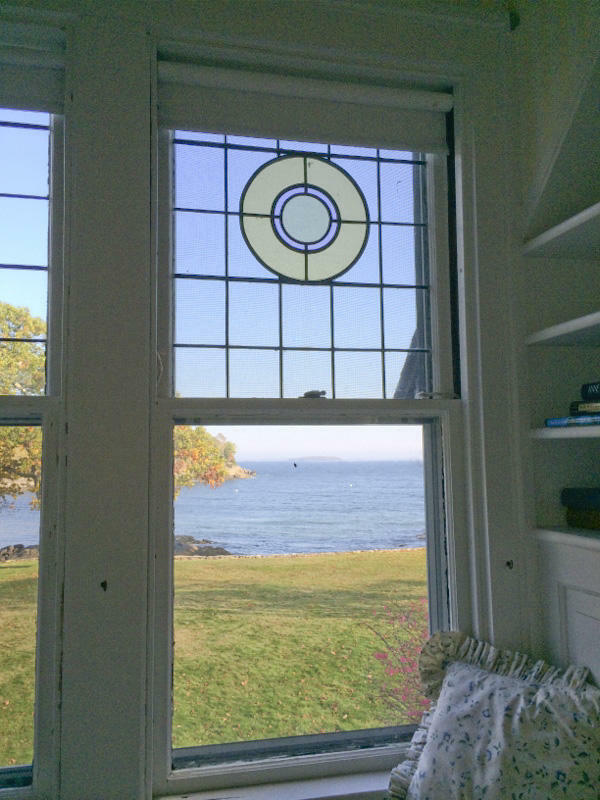 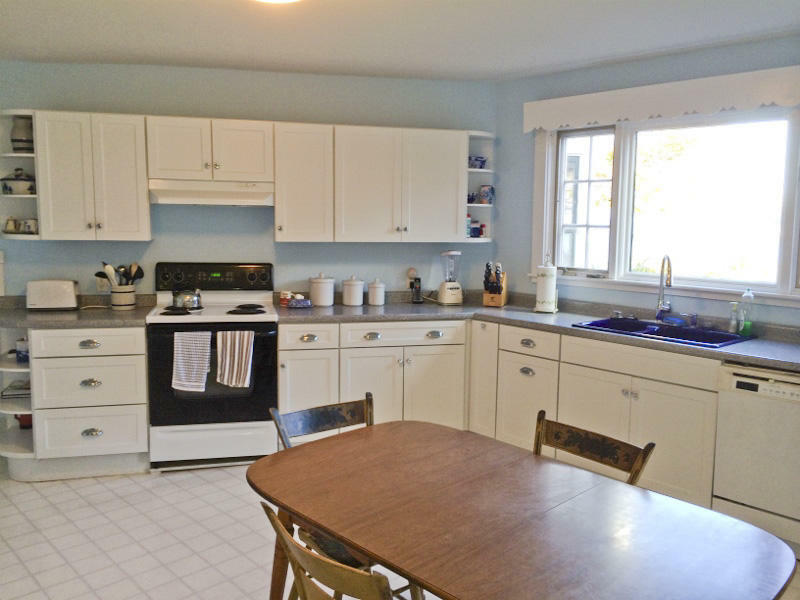 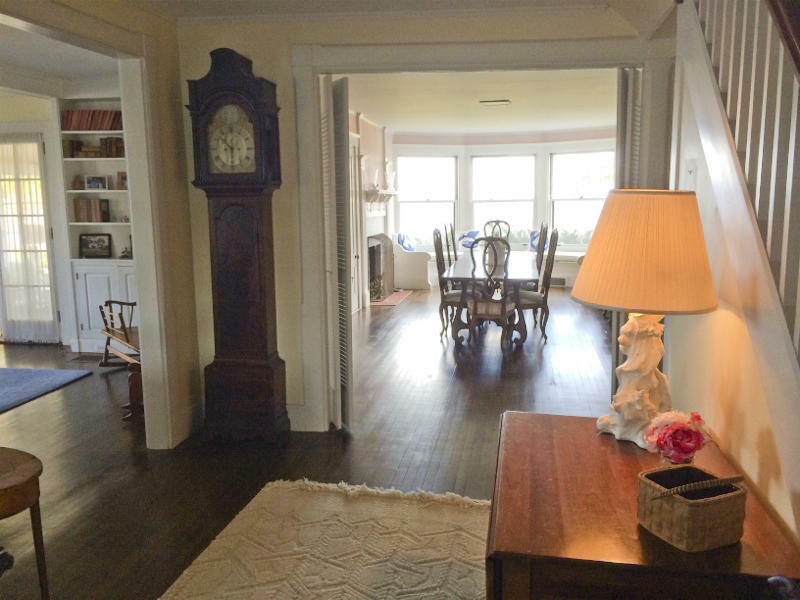 The circa 1880 cottage displays period details and classic Maine Coastal architecture. 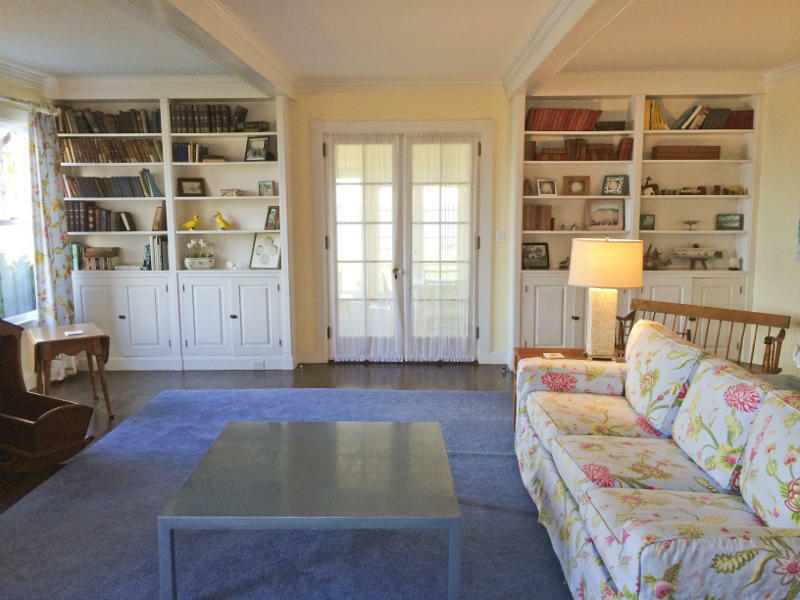 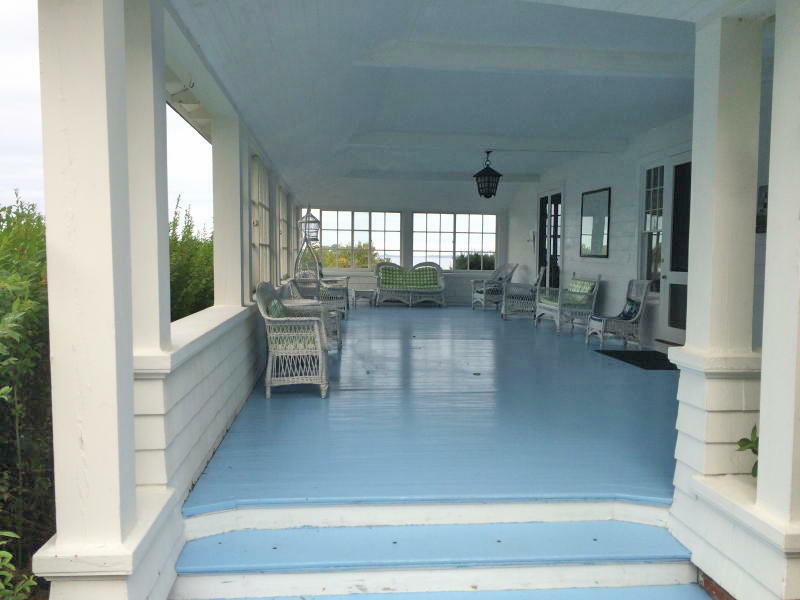 It contains 3,584+/-SF and is designed with water views being offered from almost every room. 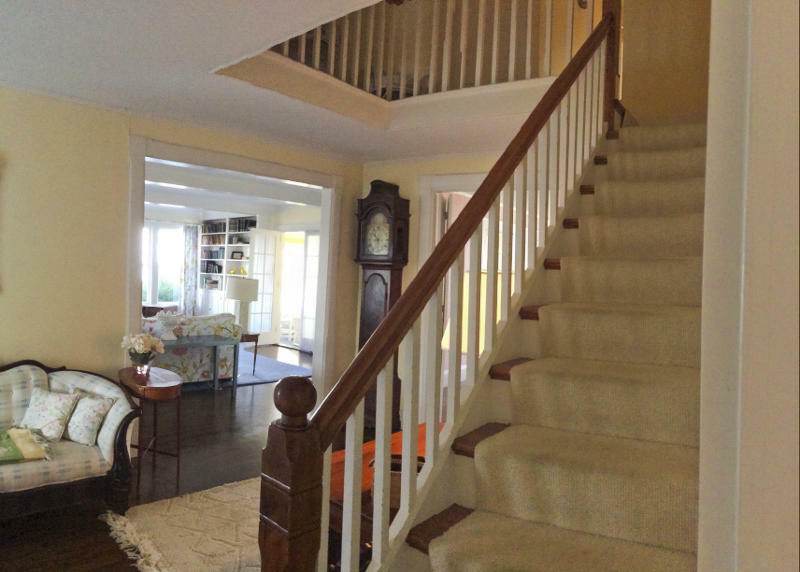 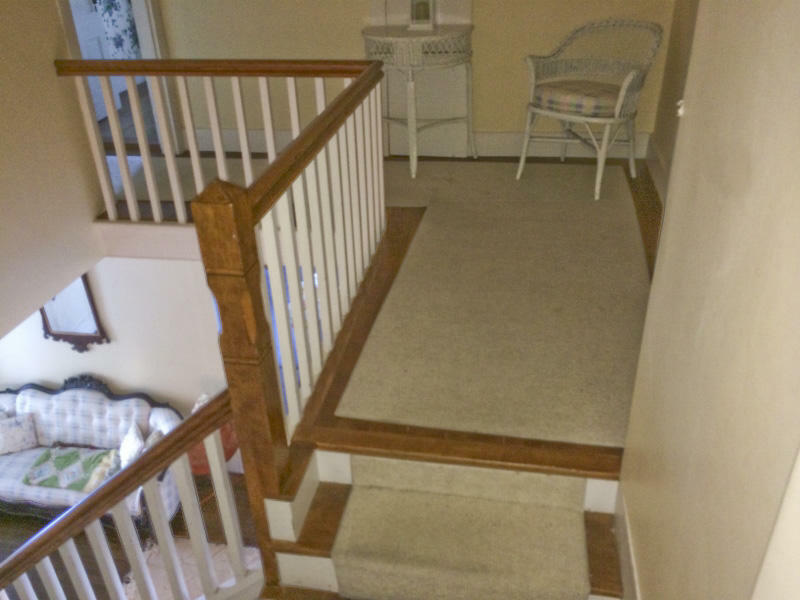 There are 6-bedrooms, 5½-baths, 3-fireplaces, 2-sun porches, kitchen w/pantry, open staircase foyer, and a large dining room. 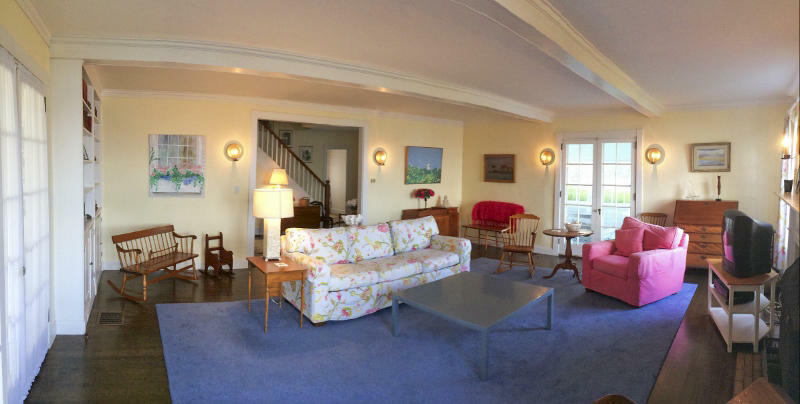 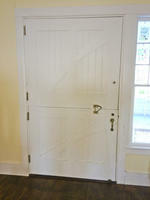 Please visit KeenanAuction.com to view many picturesque photos of the property and its ocean views. Reference Camden Tax Map 126, Lot 44. 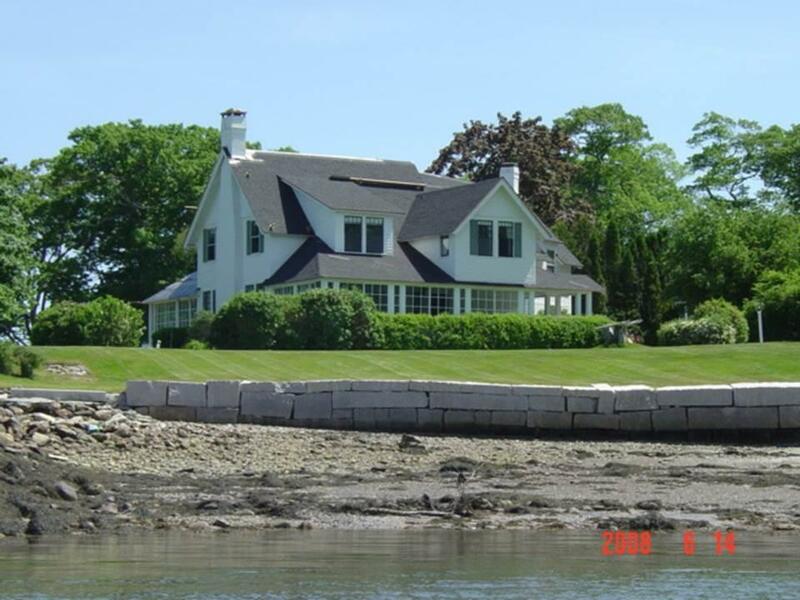 Terms: A $25,000 deposit (nonrefundable as to the highest bidder) in CASH or CERTIFIED U.S. FUNDS, made payable to the Keenan Auction Co. (deposited with Auctioneer as a qualification to bid), increased to 10% within 5 days of the sale, with the balance due and payable within 30 days from date of public sale. 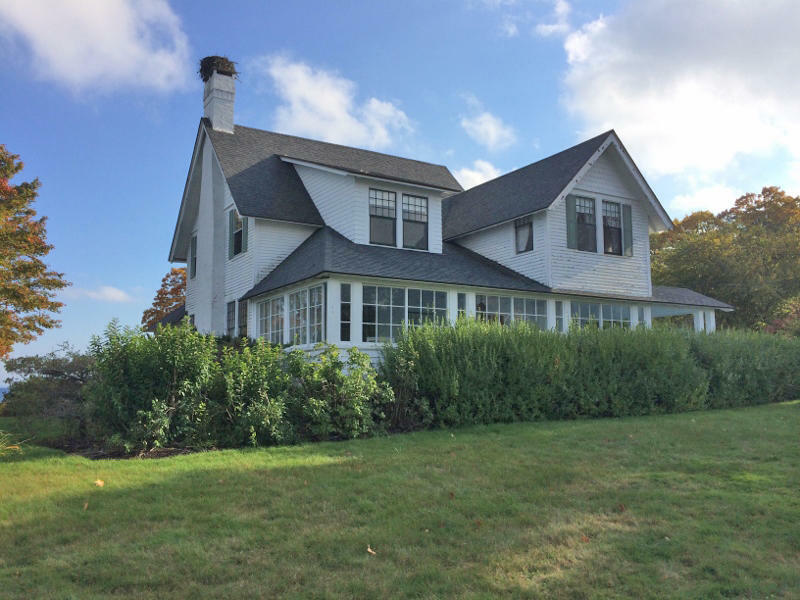 For a Property Information Package containing legal and bidding information, visit KeenanAuction.com or contact Auctioneer's office (207) 885-5100 and request Auction 14-318. 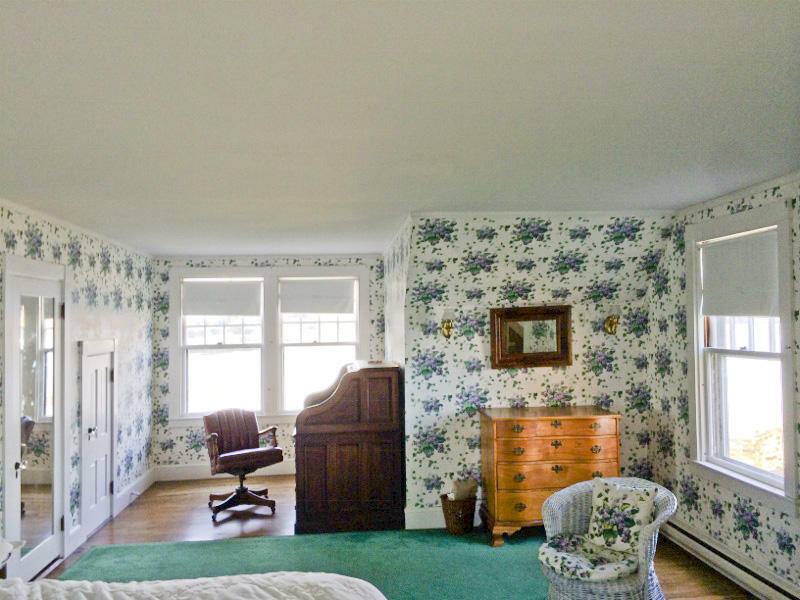 Richard J. Keenan #236. 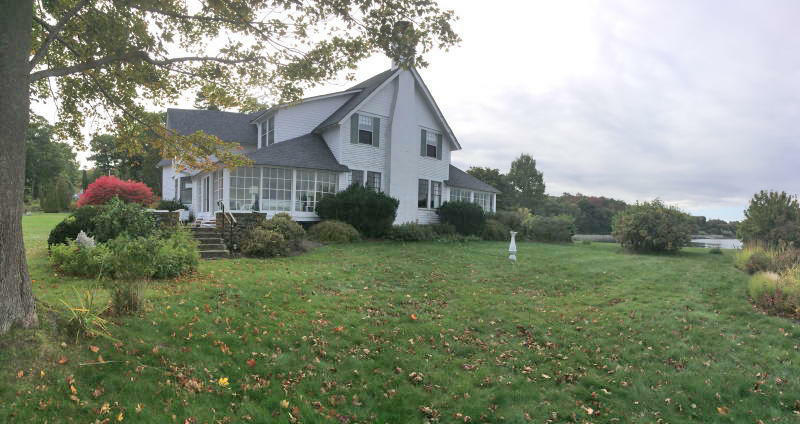 Our 42nd Year & 6,810th Auction.